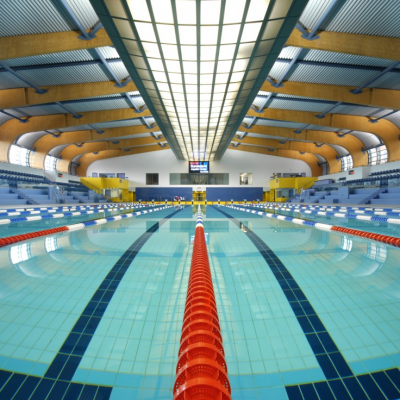 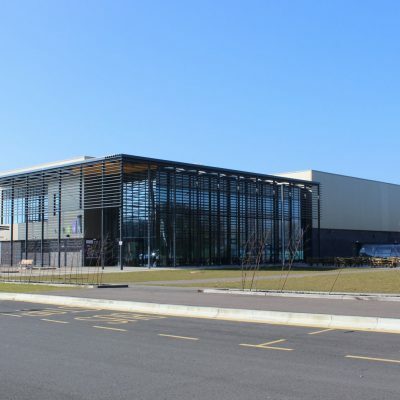 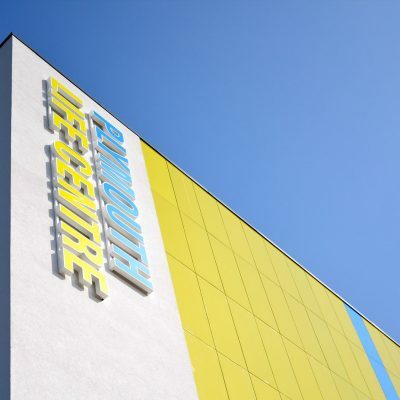 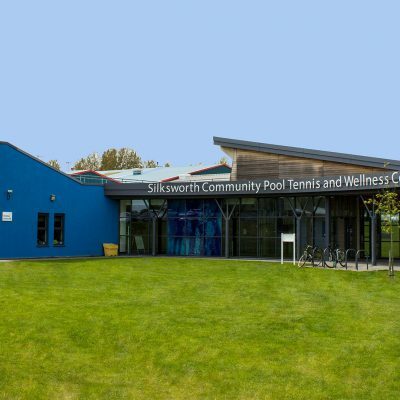 The £38m Basildon Sporting Village is one of the UK’s premier leisure venue hires and was an official training centre for London 2012. 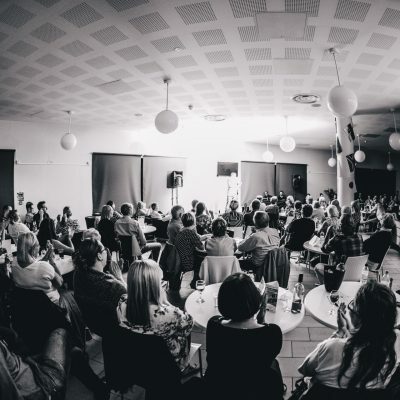 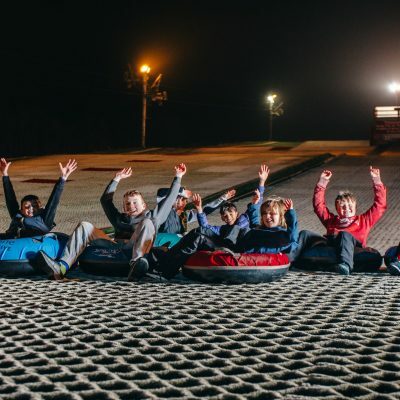 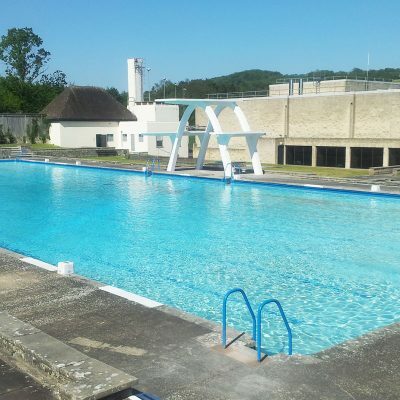 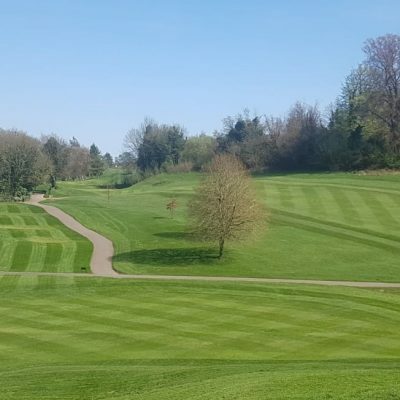 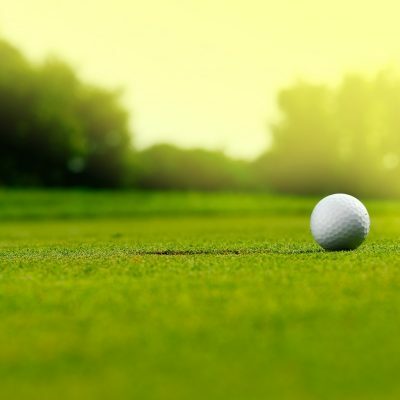 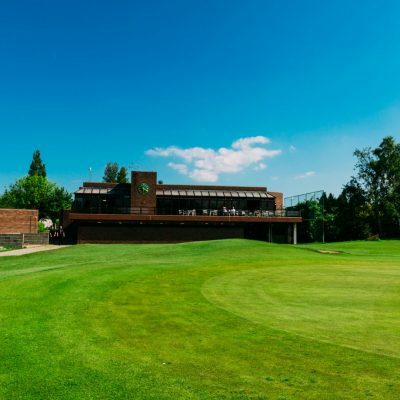 Highly in demand for international sporting events and corporate team building days, the site boasts the facilities and staff to provide a broad range of event options. 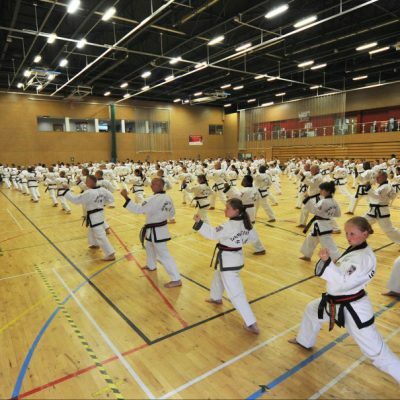 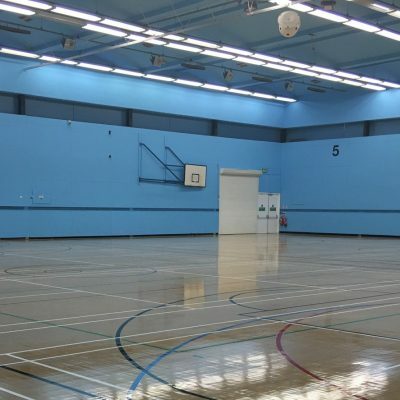 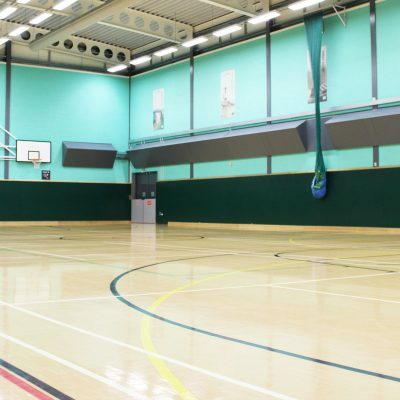 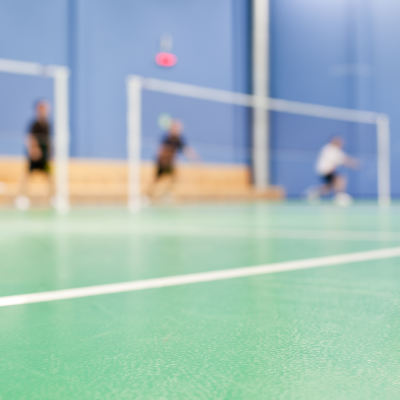 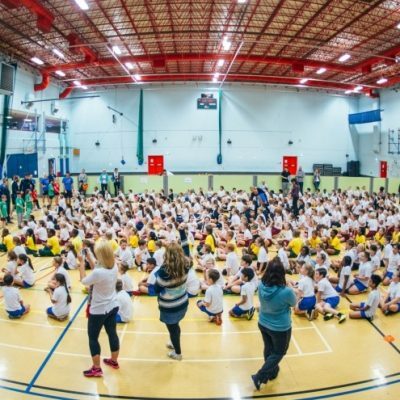 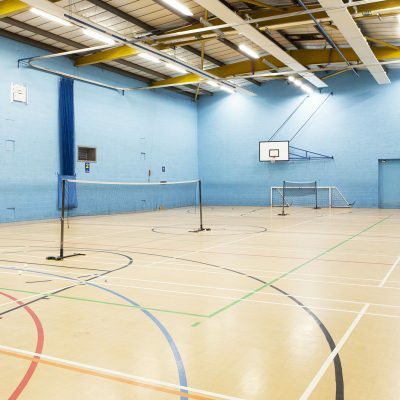 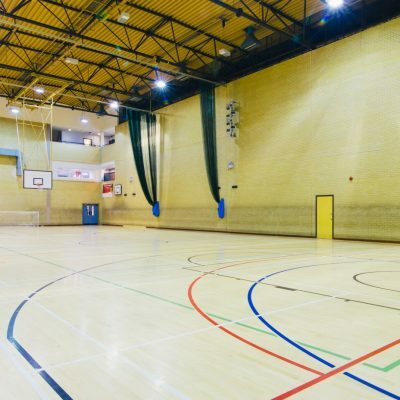 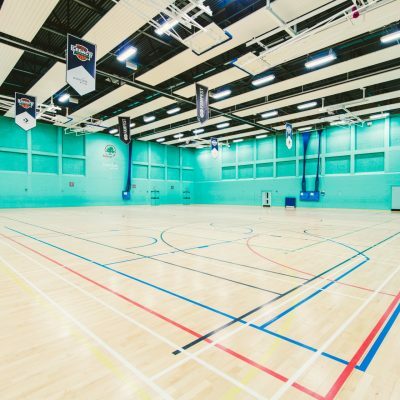 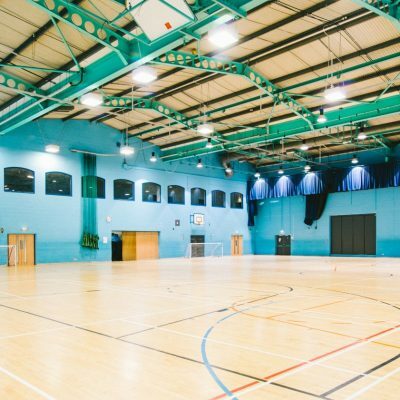 You can use the spacious eight-court sports hall for anything from examinations to sporting tournaments, shows and craft fairs. 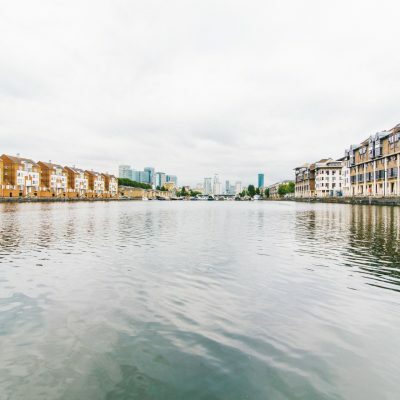 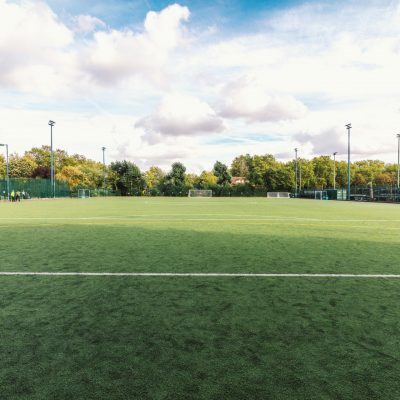 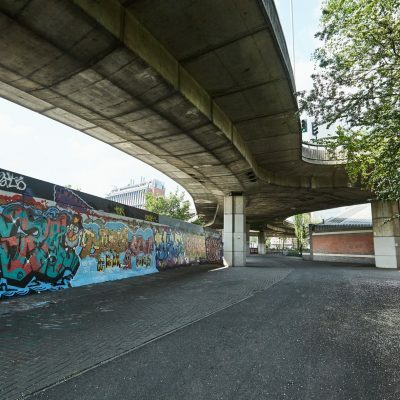 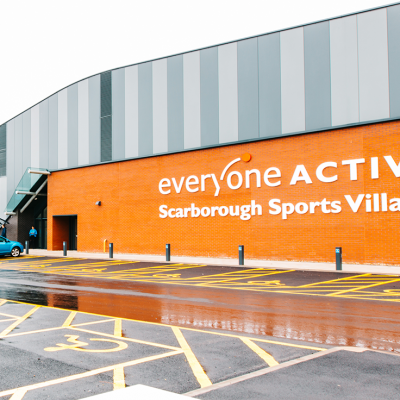 Meanwhile, the 750-seat athletics stadium and various outdoor sports pitches offer ideal spaces for car boot sales, summer fairs and community events. 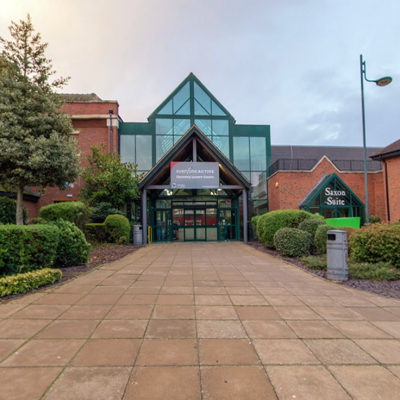 Inside the centre sits several venue hire spaces suitable for corporate events including conferences, product launches and meetings. 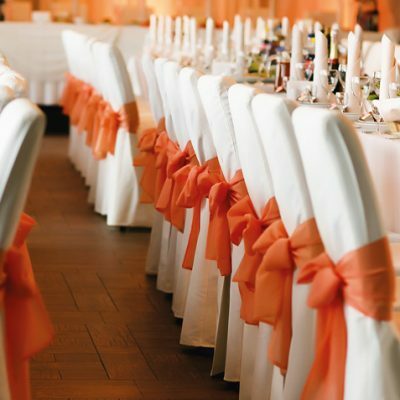 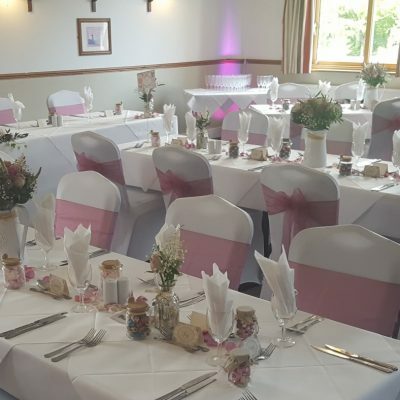 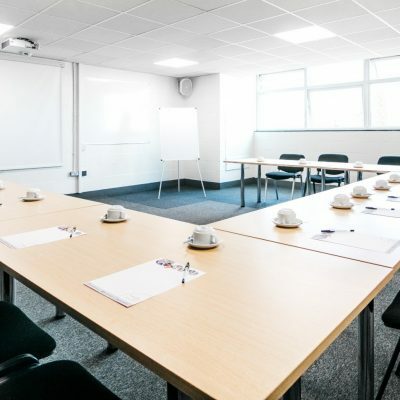 These modern suites are fully-fitted with AV and PA systems and can also accommodate buffets and refreshments as required. 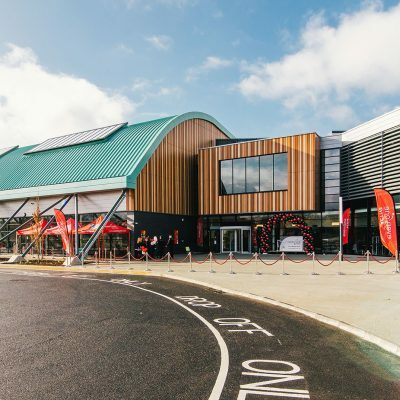 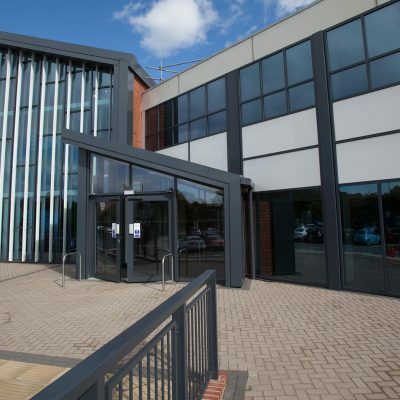 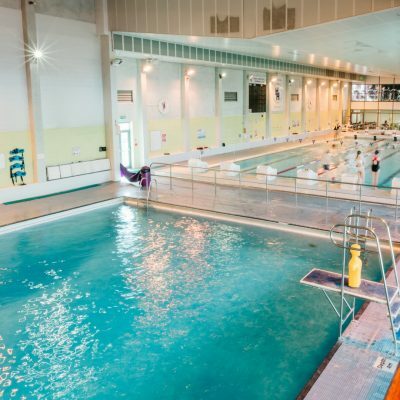 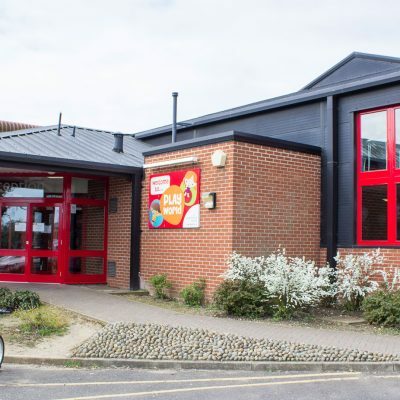 Getting to and from Basildon Sporting Village is easy thanks to its 400-bay free car park and close proximity to the A127, A13 and M25.Basildon station is also just a mile walk away through Gloucester Park. 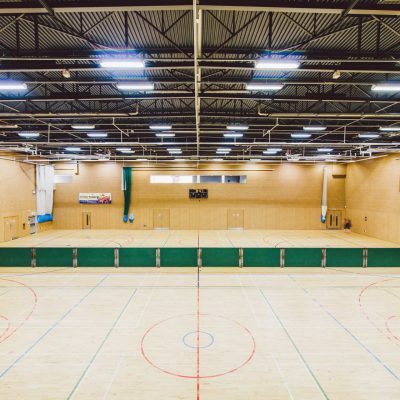 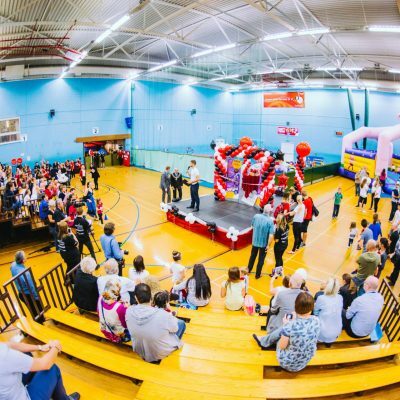 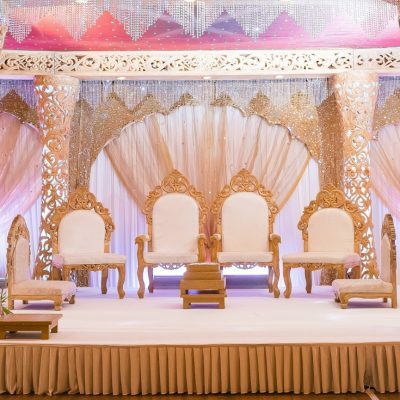 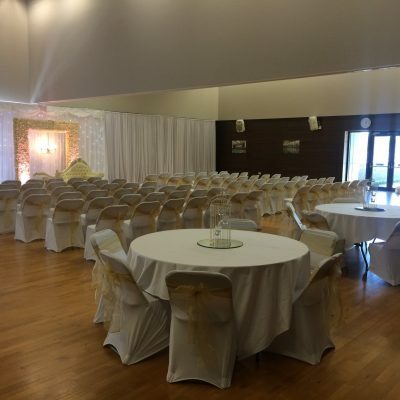 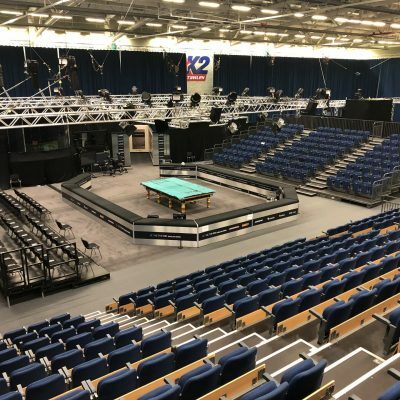 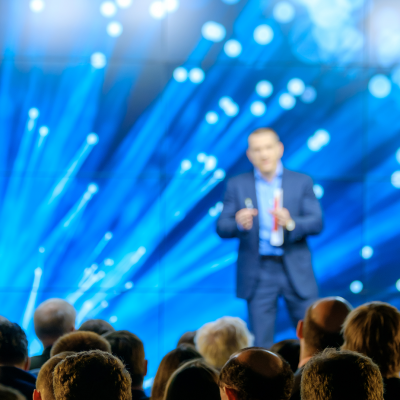 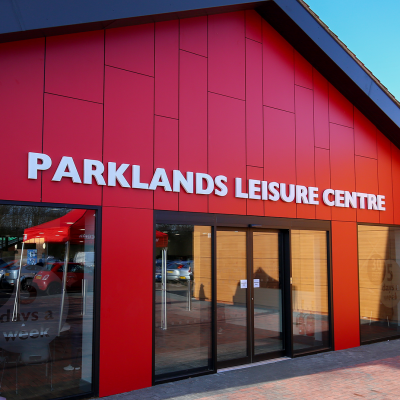 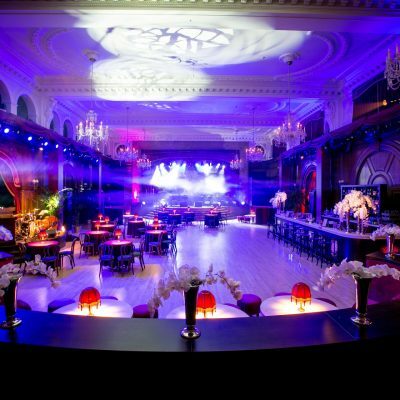 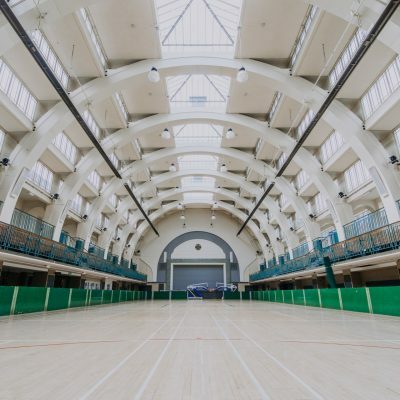 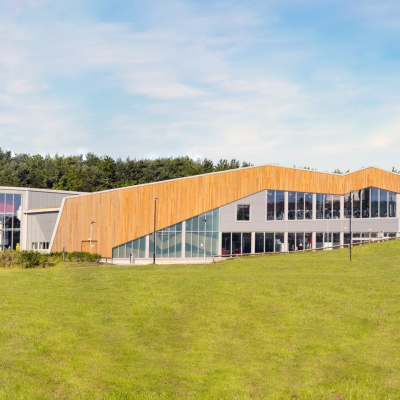 The 33m by 38m state-of-the-art sports hall has capacity for 850 people and can be fully customised to suit any type of live event, show or special occasion.